This website is dedicated to all those members who have served in the Royal Military Police Mounted Troop. The troop was disbanded in 1995 after 140 years of service to the crown. This website aims to show you the inauguration and history of this small but highly effective unit from which was born the modern corps of the Royal Military Police. 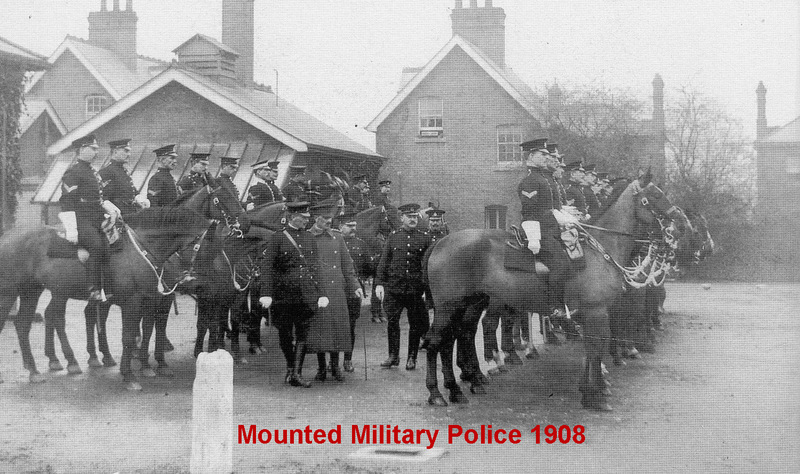 The Mounted Troop or Section, as it has also been known, was originally formed in 1855 but, did not become a fully fledged official unit until 1877. The Duke of Wellington had during the Peninsular wars of the early 19th century realised that a permanent contingent of Provost Staff (Military Police) was required to maintain good order and discipline not only amongst the rank and file of his own forces but, also amongst the large scale of ‘Camp Followers’ that would trail any army and, the local civilian populations which were constantly interacting with the army. The main aim was to cut looting and offences against the local population to a minimum. A Provost Marshall appointment was already in force at the time and, the history of that appointment can be traced back to the 9th century. 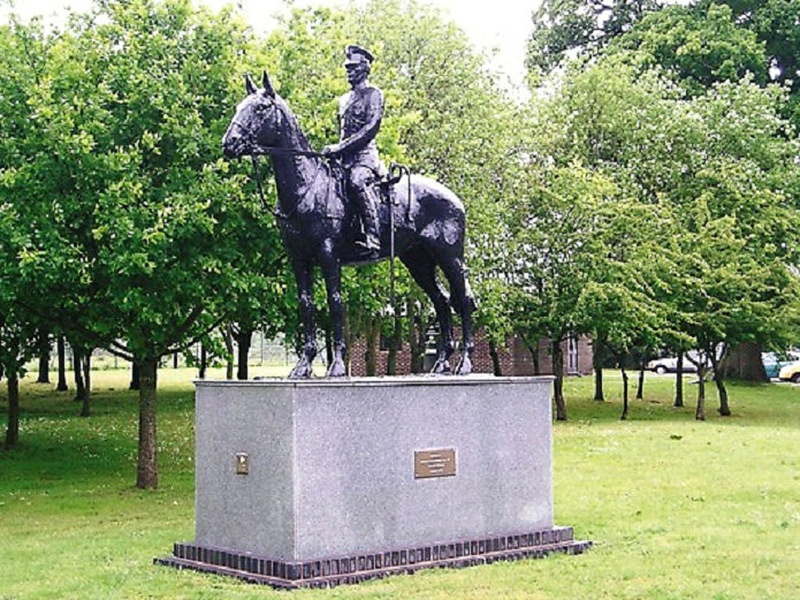 Wellington could see that a more permanent solution for a standing army was required and, he was instrumental in the official formation of the Mounted Military Police (MMP) in 1877. The Military Foot Police (MFP) were subsequently formed some 8 years later in 1885. 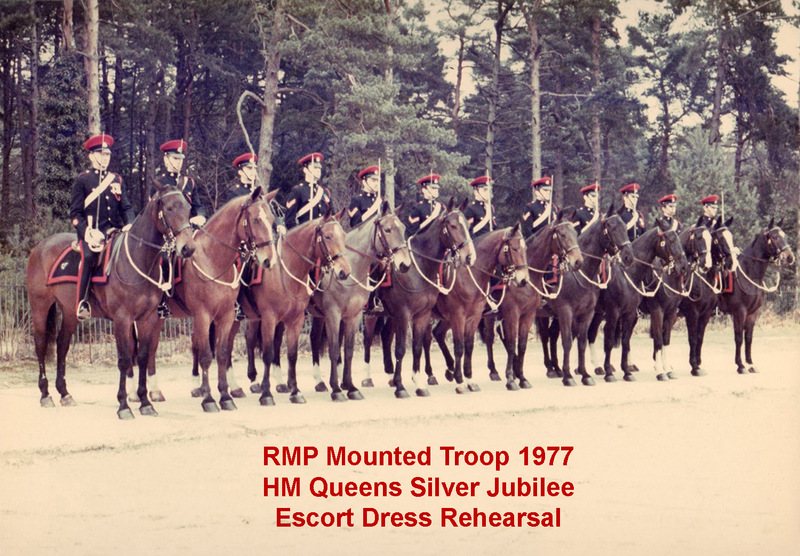 The MMP/RMP Mounted Troop have, until their disbandment in 1995 always operated both within the UK and in the majority of active combat zones along with their colleagues in the MFP/RMP Foot Companies who continue to operate in these areas to date. 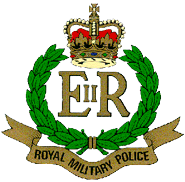 The RMP are commonly known as the ‘Smallest Unit with the biggest load’ in military circles as the job of the Military Policeman/woman is not confined to just police work but, also to combat operations supporting and often advancing ahead of other ground based troops to show them the way. More often than not, the RMP are first in and last out of any conflict zone. The job of a Military Policeman/woman is extremely difficult and physically intensive with a complete need to be able to operate in very small units with the ability to lead others by example, hence the official corps moto of ‘Exemplo Ducemus’. I would like to thank all those who have taken the time to contribute articles and images etc to this website. 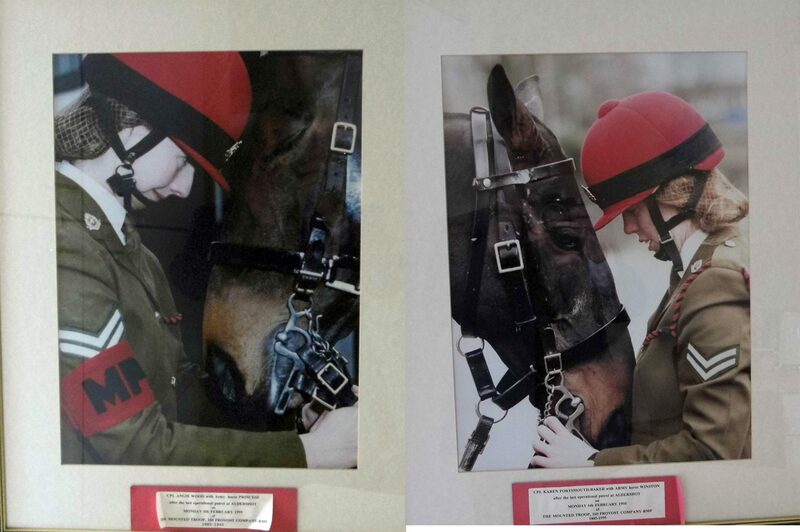 The RMP RHQ Museum has donated a lot of images for it as have many individual former members of the Troop. Many of the articles including the ‘Days in the Life Of’ sections are all contributions of former members. If anyone feels that they have more to contribute in the way of stories and/or images, they are always most welcome. Please use the Contact Page to make the initial contact with me.